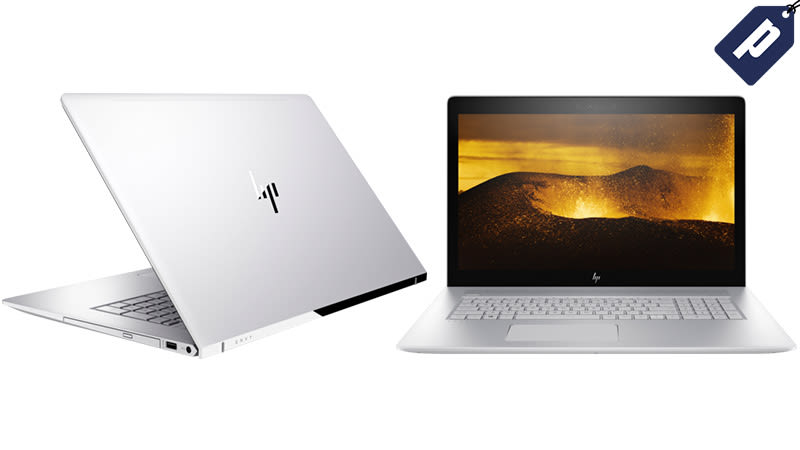 HP’s collection of laptops, printers, desktops, and accessories balance high performance with minimalist design, including the 17" ENVY. Normally $1,050, this sleek notebook is now $799 and features an 8th generation i7 Intel processor, an immersive 4k display, plus premium speakers by Bang & Olufsen. Save up to 55% from HP’s Spring Sale, plus free shipping on all orders. Full details here.